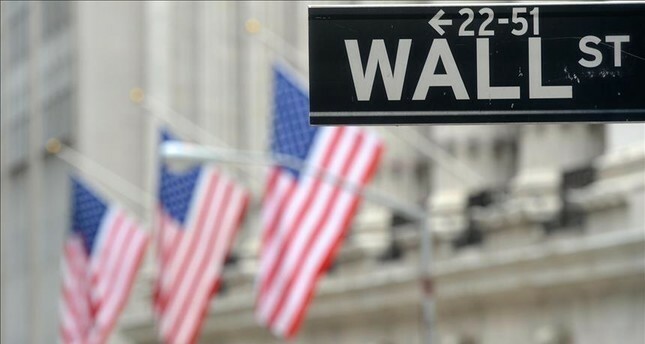 Wall Street closed slightly higher Wednesday with gains by big banks. The Dow added 37 points to end the day at 21,173 and the S&P rose three points to 2,433. The Nasdaq increased 22 points to finish at 6,297. JPMorgan Chase gained 1.1 percent, while Bank of America and Citigroup climbed 1.7 percent and 0.9 percent, respectively. Among the losers were crude oil prices that fell nearly 5 percent after U.S. weekly crude oil inventories increased despite market expectation of a decline. At the final bell, American benchmark West Texas Intermediate traded at $45.77 -- a 5 percent loss. International benchmark Brent crude fell almost 4 percent to $48.11.